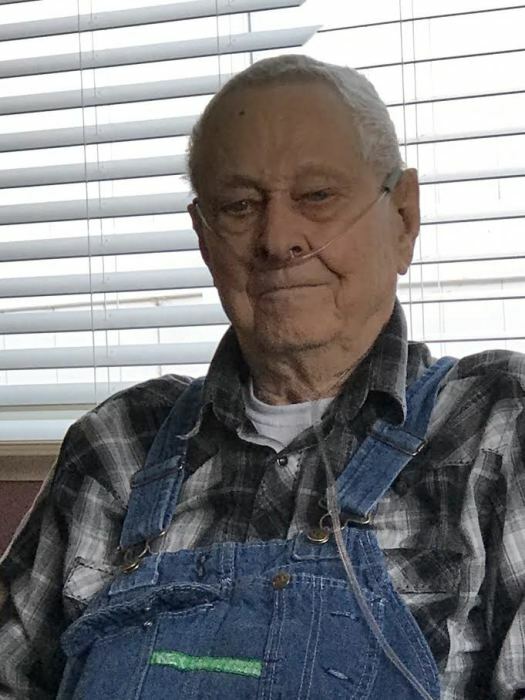 Charley John William Arent passed away Monday, January 28, 2019 at Good Samaritan Village in Loveland, Colorado, he was 94 years old. Charley was born March 13, 1924 in Culberston, NE to Fred and Elizabeth Arent. He grew up on the family farm south of Stockville, NE and graduated from Stockville High School in 1943. Memorial Services will be at Good Samaritan Village, Loveland on February 11 at 10:00 am. Burial will be in Maywood with graveside services on Saturday, February 16th at 11:00 am with a meal at the community hall to follow. Memorials are suggested to the Maywood Community Hall.